This garden bench cushion is the perfect accessory for your 2 seater garden bench. This comfortable, high-quality garden bench cushion is available in a range of vibrant colours – ideal for injecting colour, style and comfort to your garden bench. 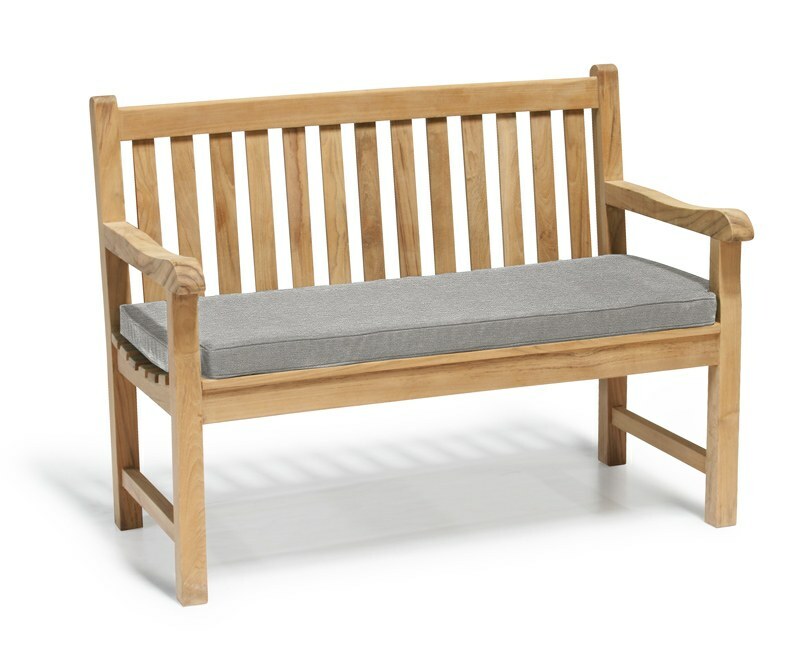 This garden bench cushion is woven from hardwearing polyester and finished with excellent box-piped edging for durability and aesthetic appeal. 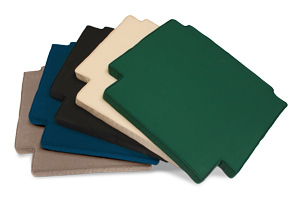 Easily remove the cover for cleaning via the zip-fastening mechanism. 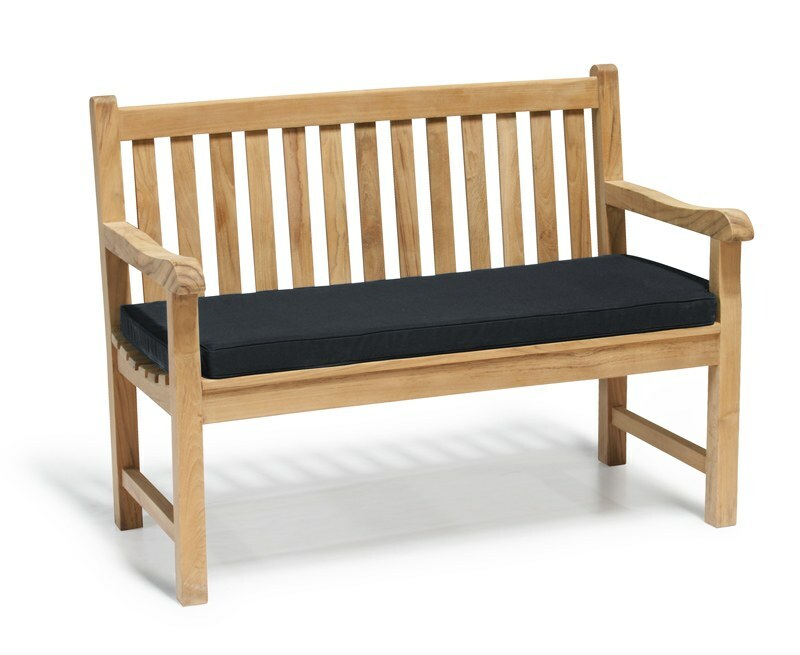 Abundantly filled to a 6cm thickness with a SuperiorFoamFill® inner for exquisite comfort, you won’t feel your teak bench beneath you. Whilst not entirely waterproof, this garden bench cushion is showerproof and can remain outside for most of the summer season. 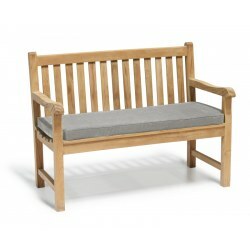 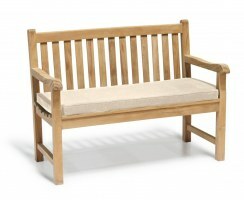 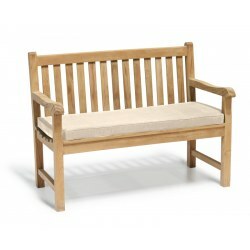 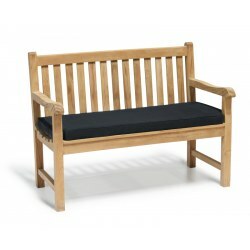 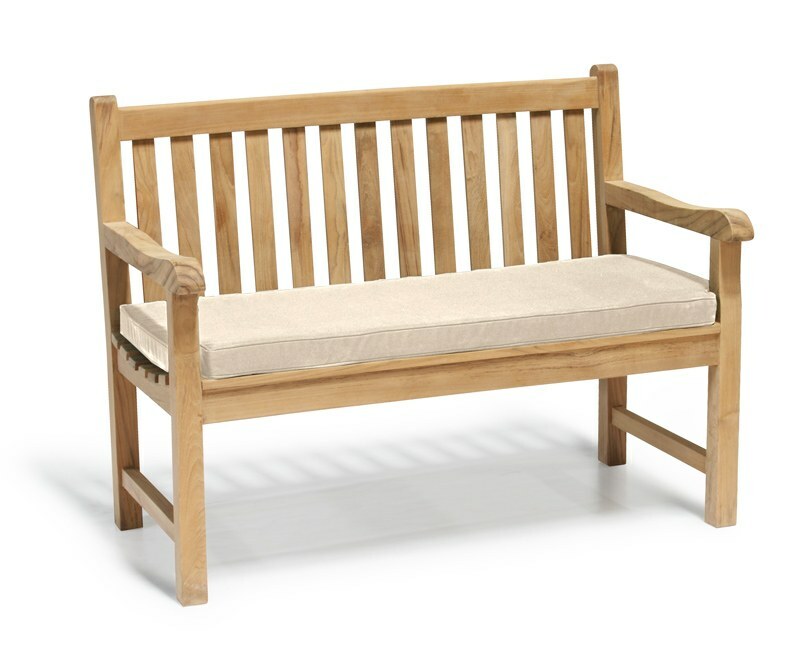 This garden bench cushion is suitable for our 1.2m Windsor, Clivedon, Ascot and Princeton garden benches. 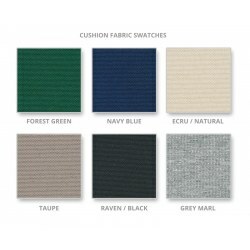 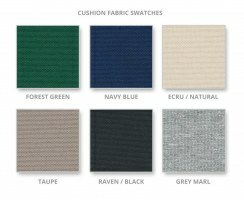 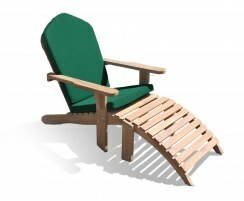 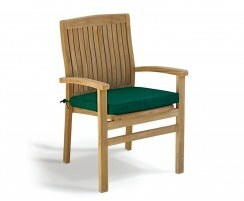 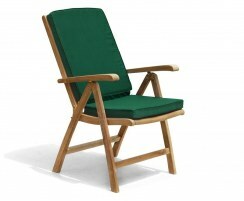 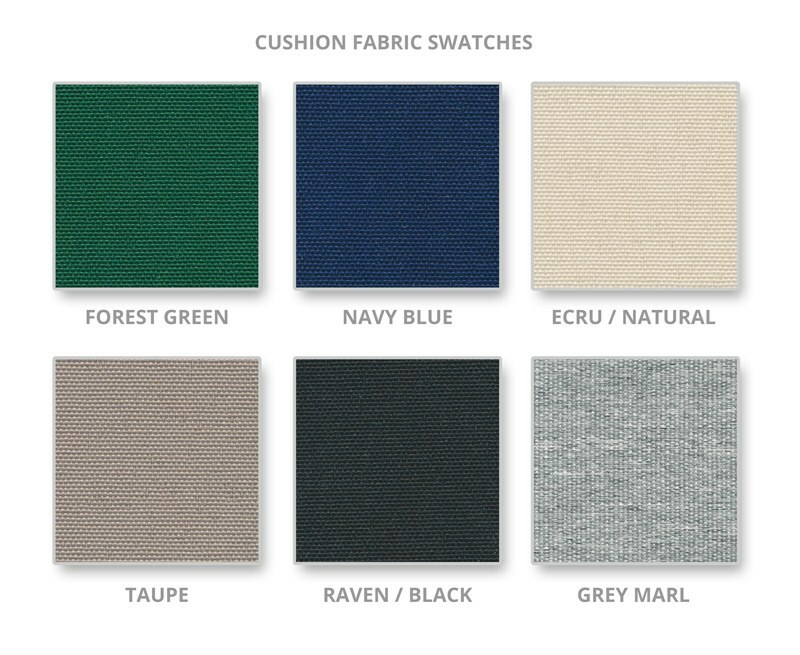 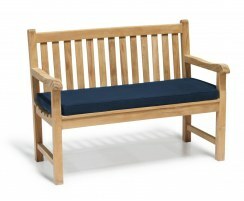 This outdoor bench cushion is available in several bright colours – please make your selection from the options above.